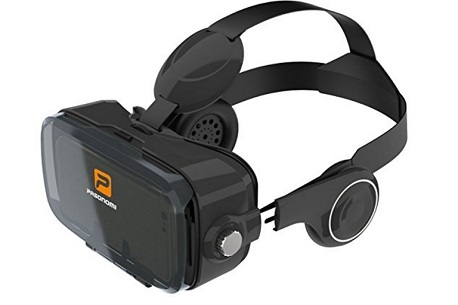 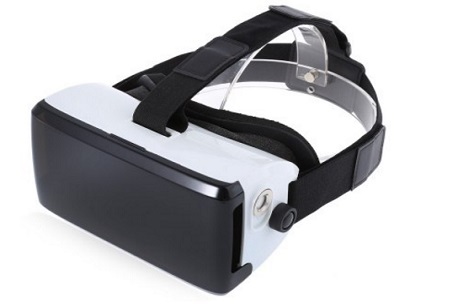 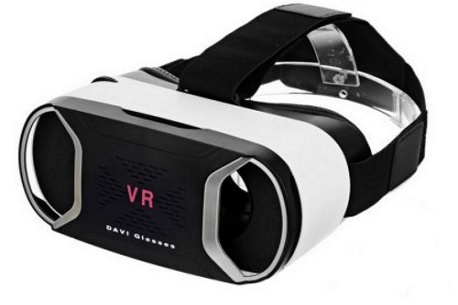 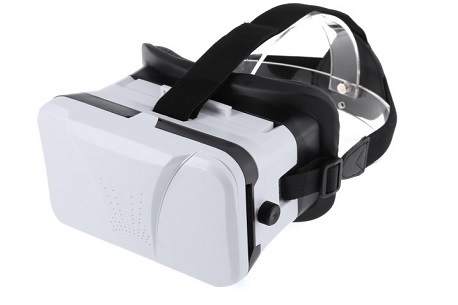 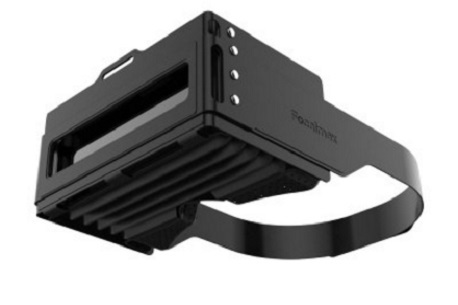 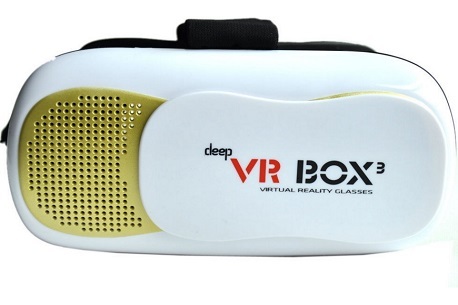 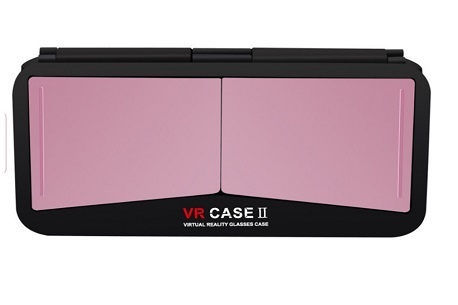 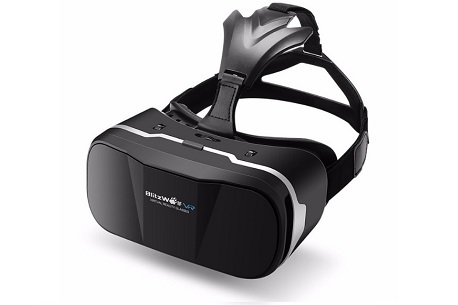 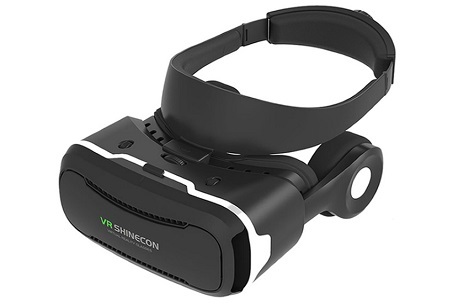 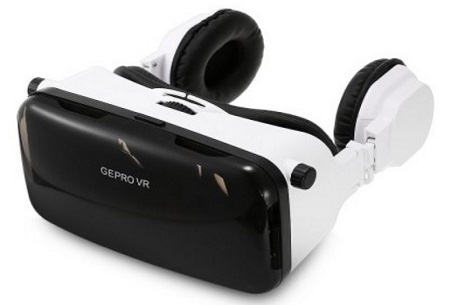 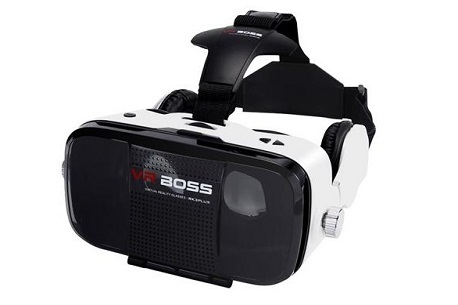 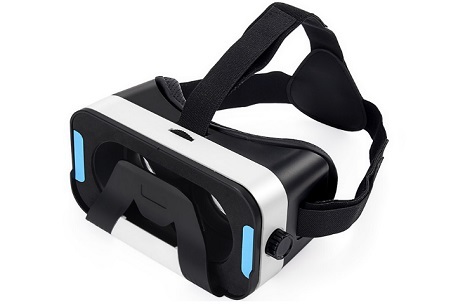 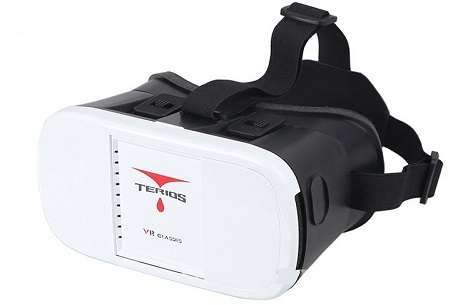 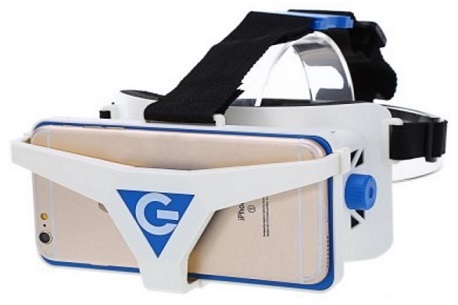 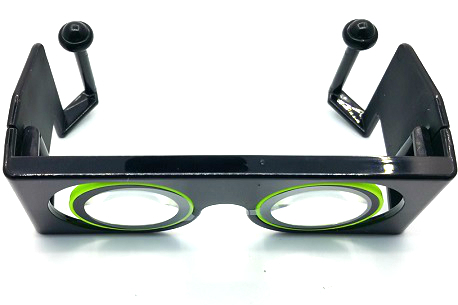 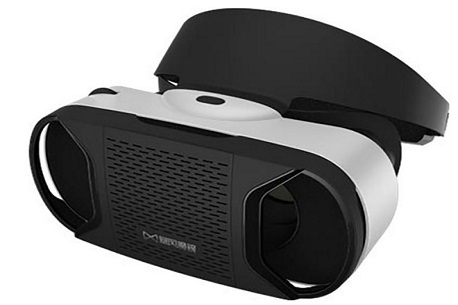 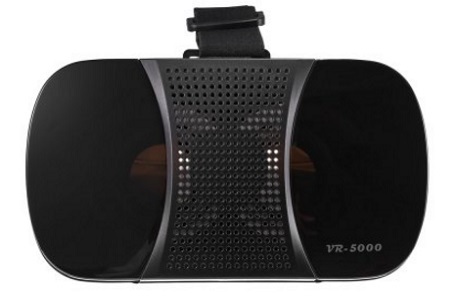 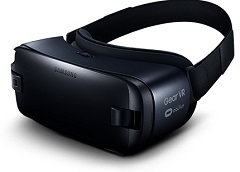 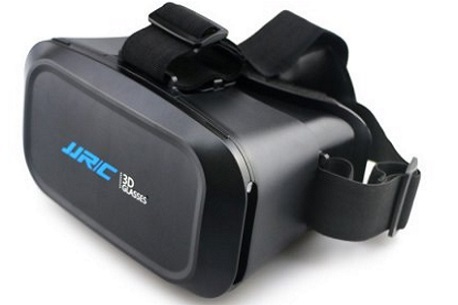 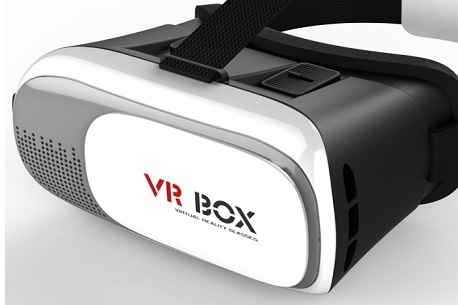 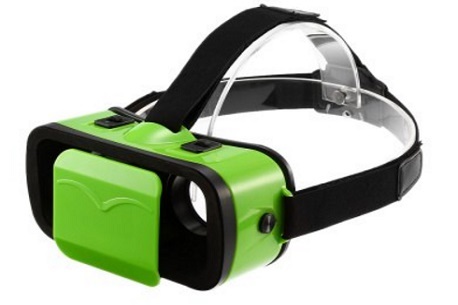 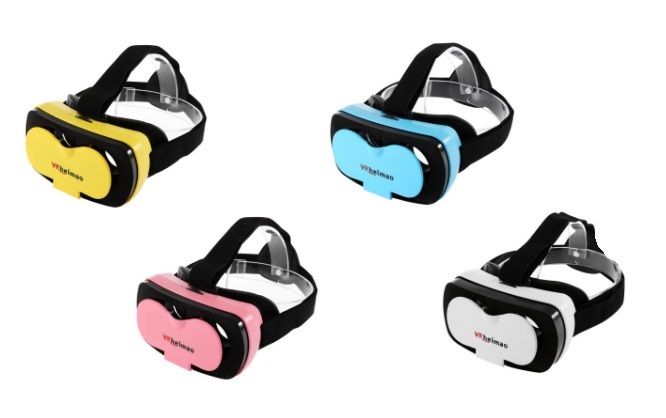 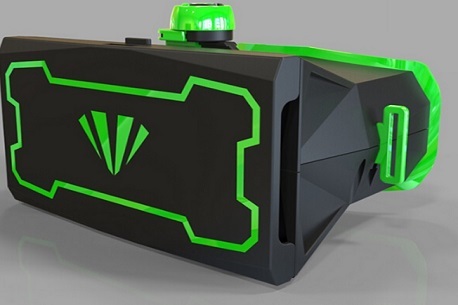 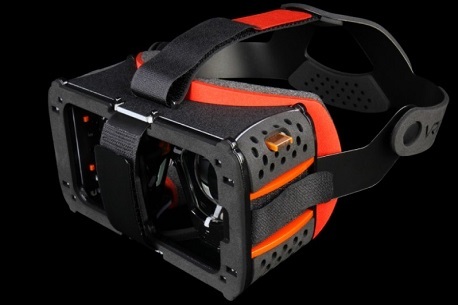 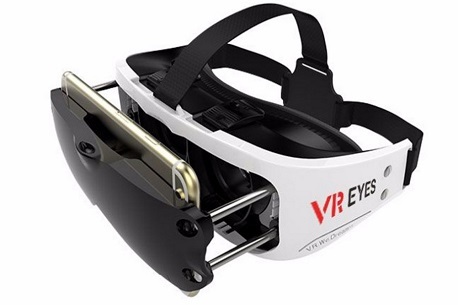 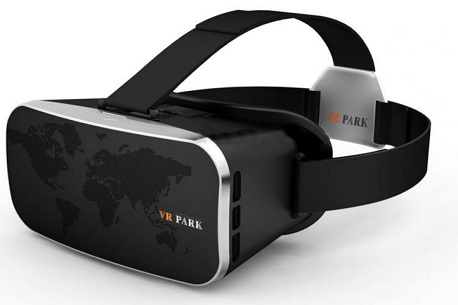 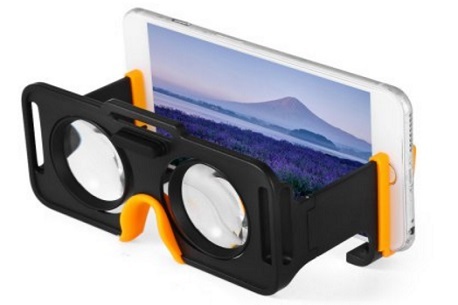 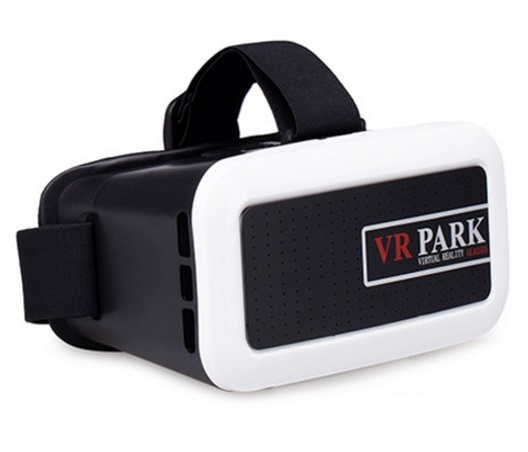 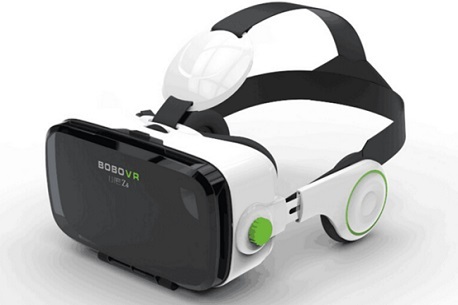 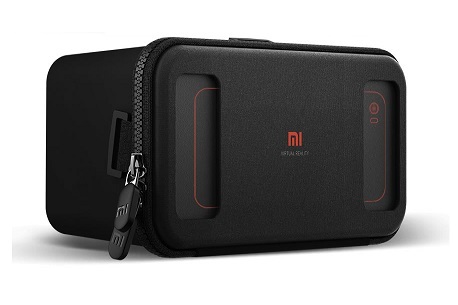 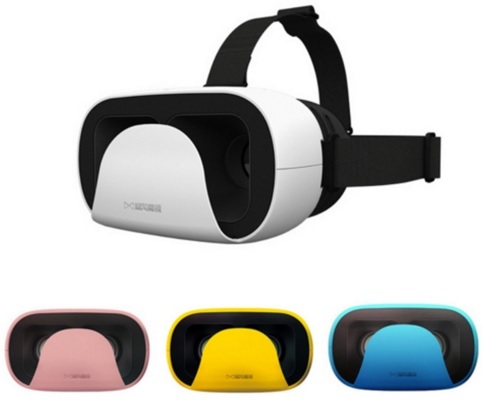 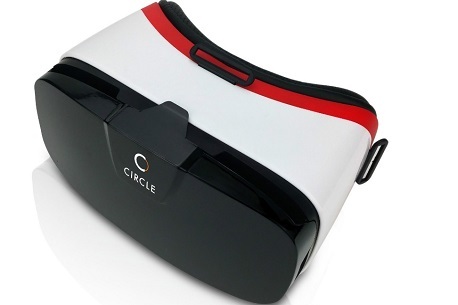 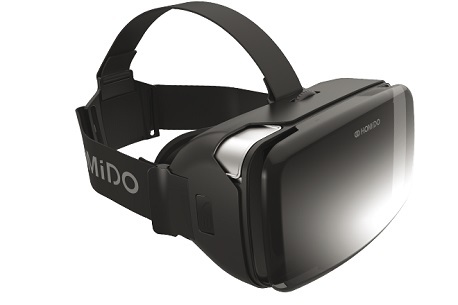 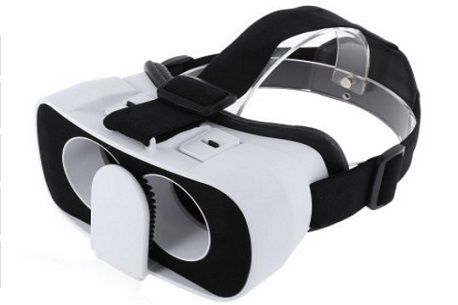 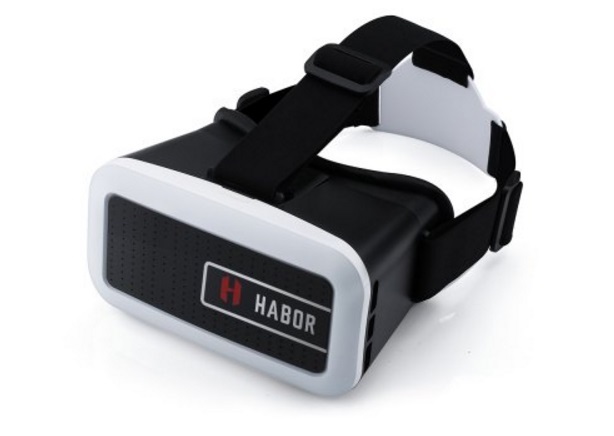 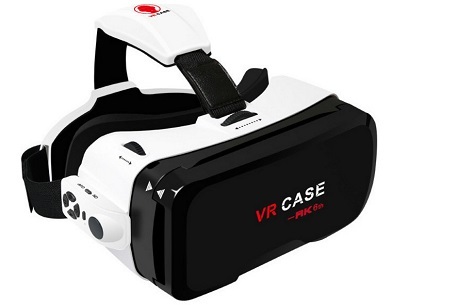 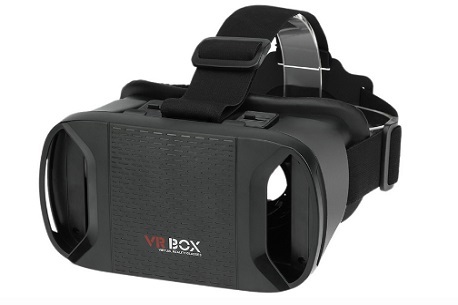 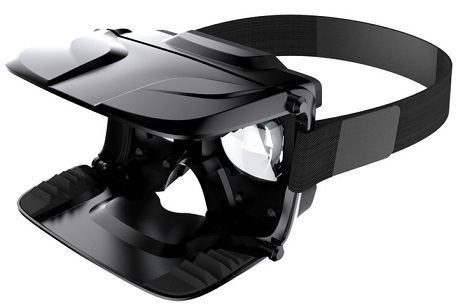 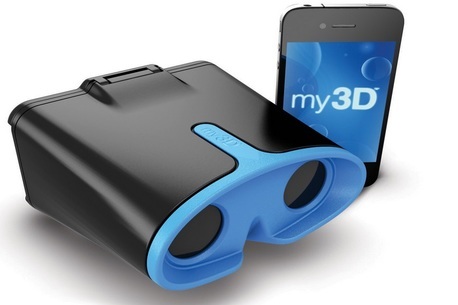 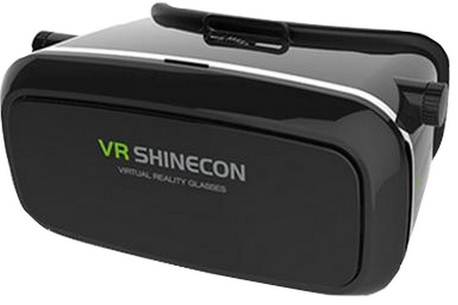 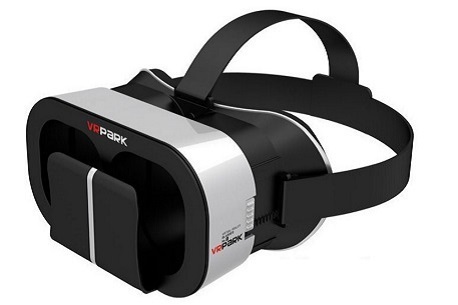 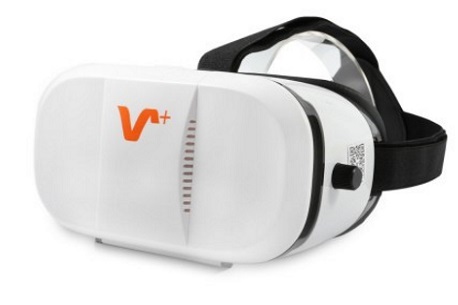 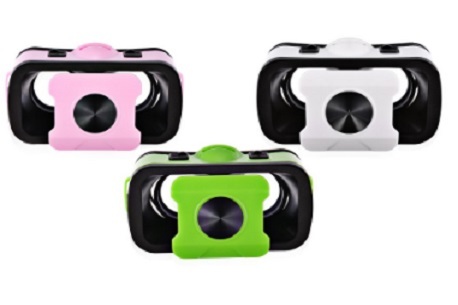 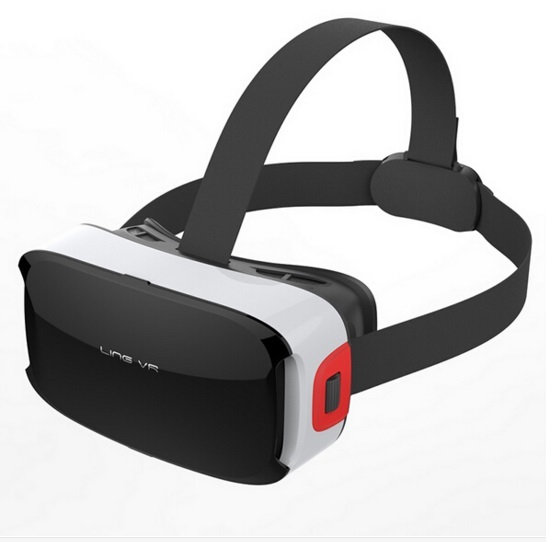 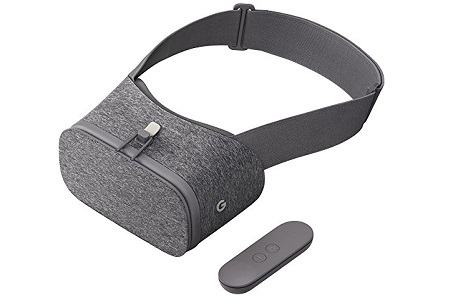 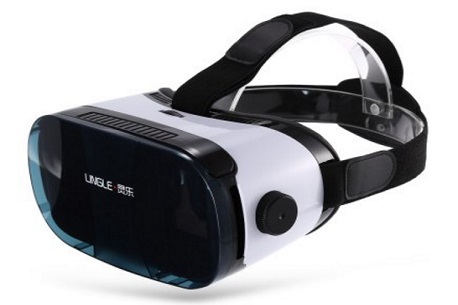 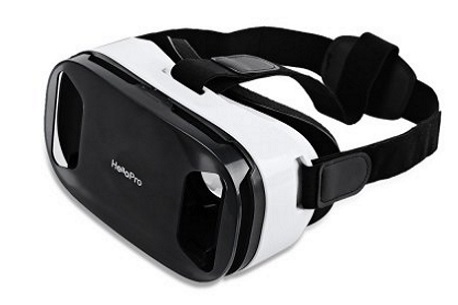 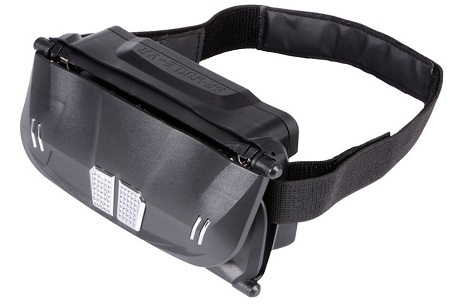 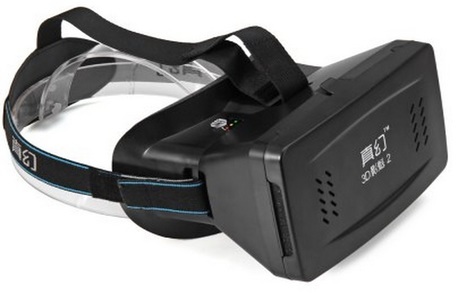 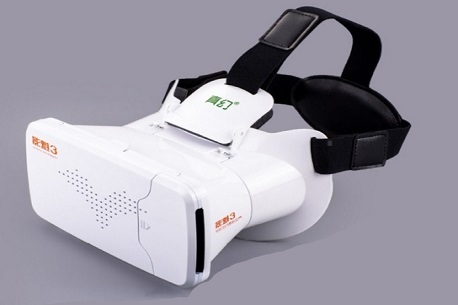 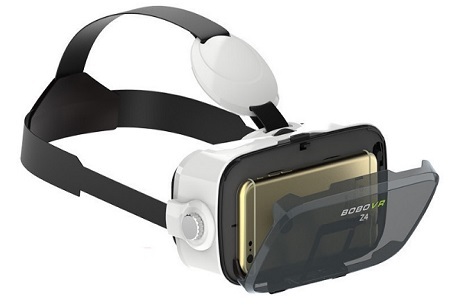 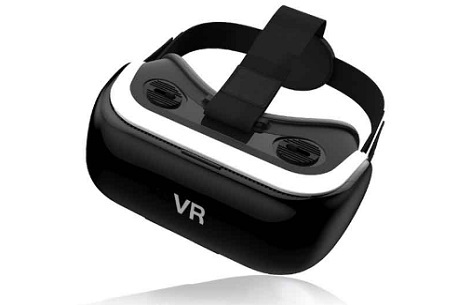 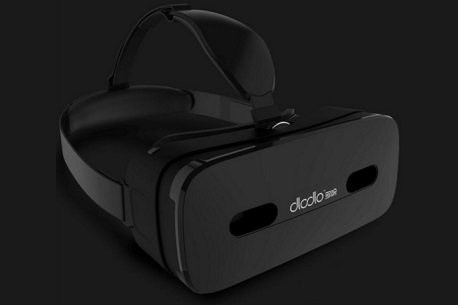 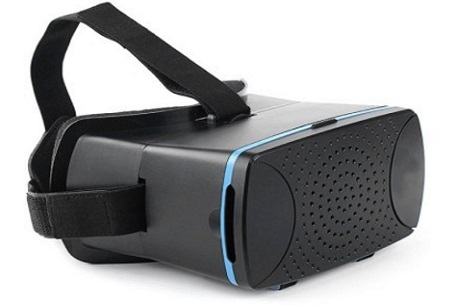 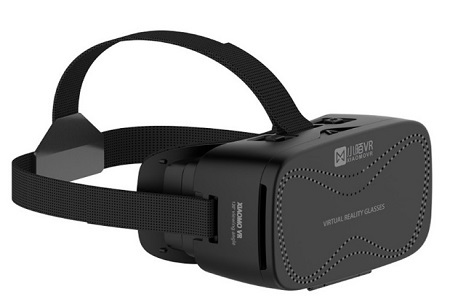 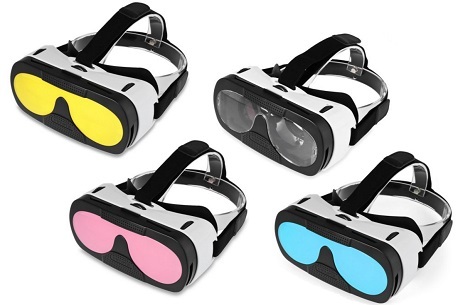 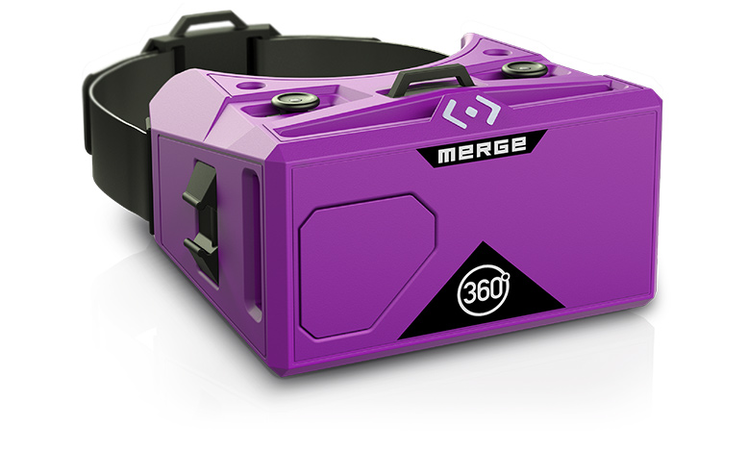 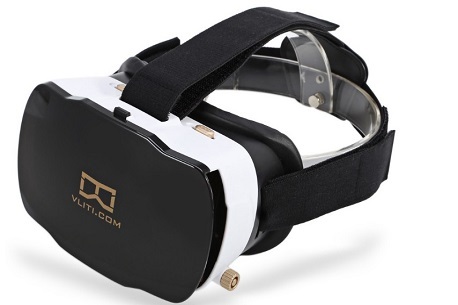 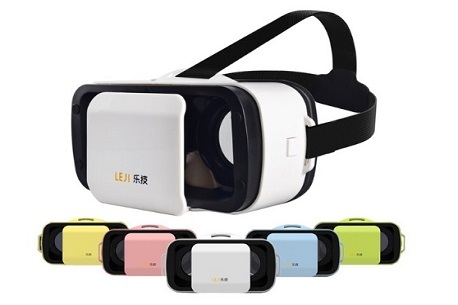 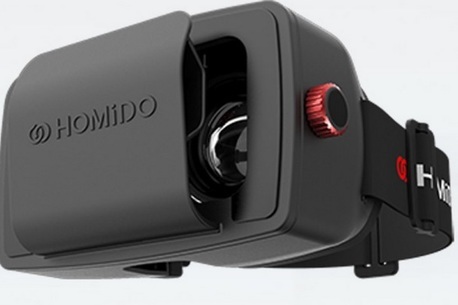 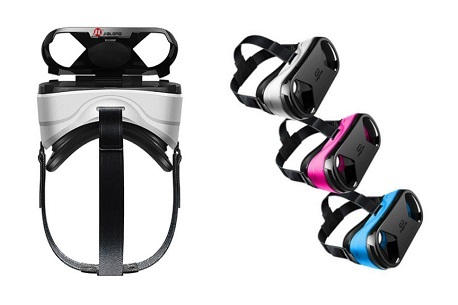 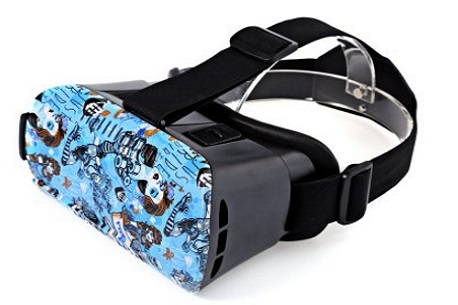 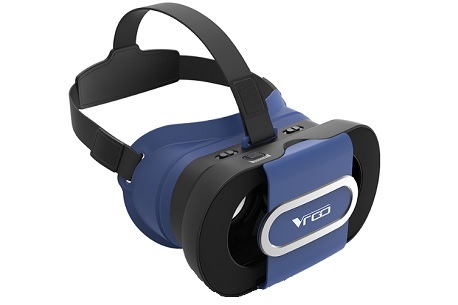 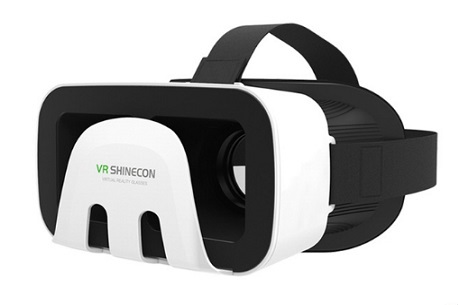 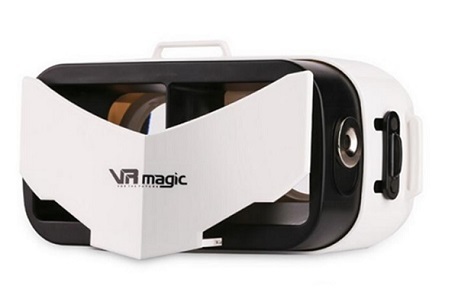 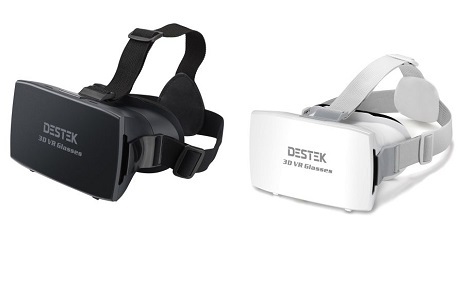 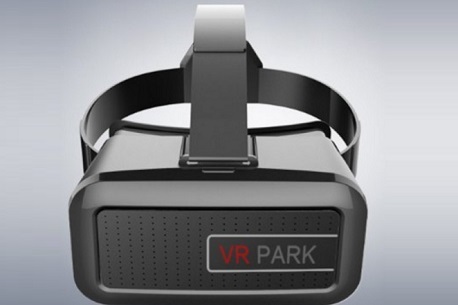 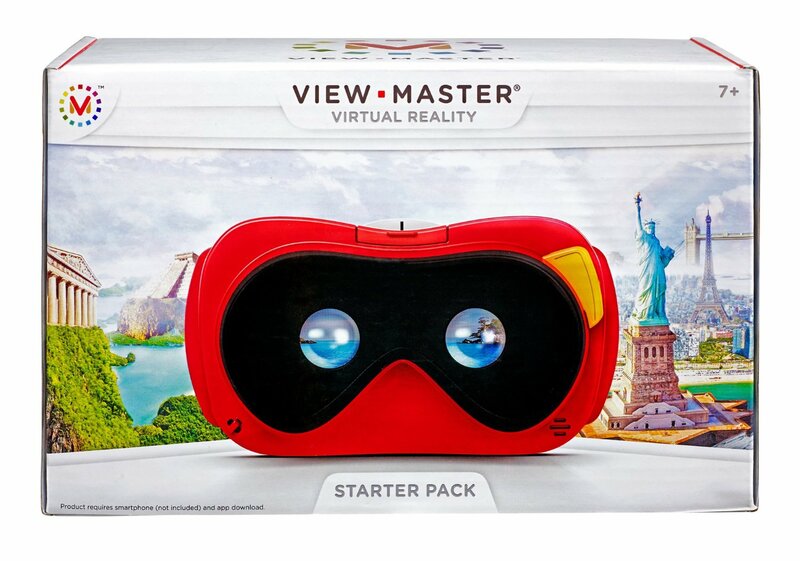 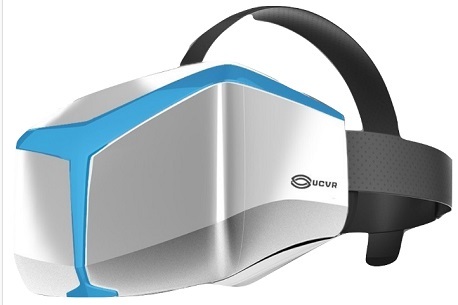 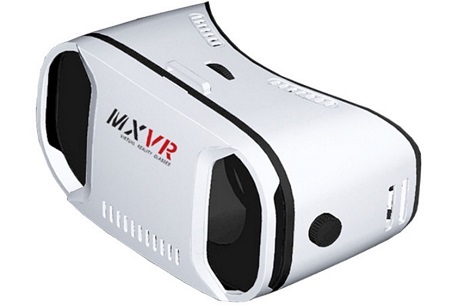 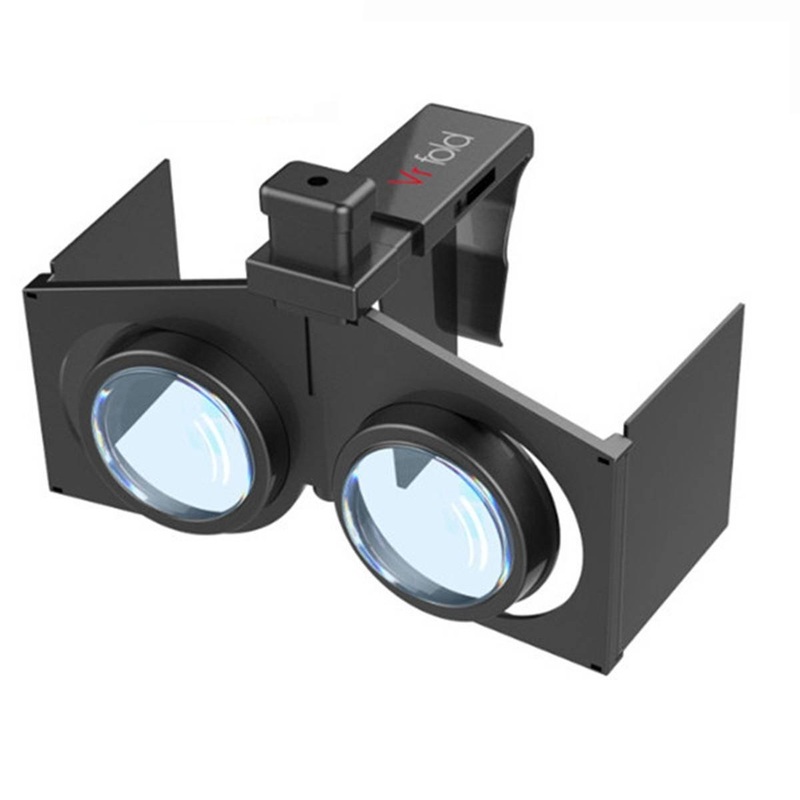 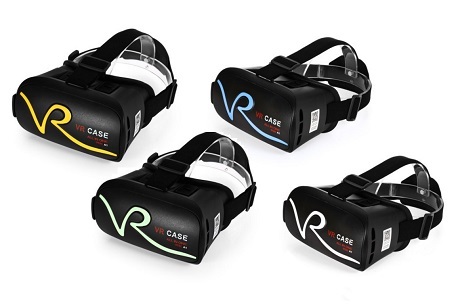 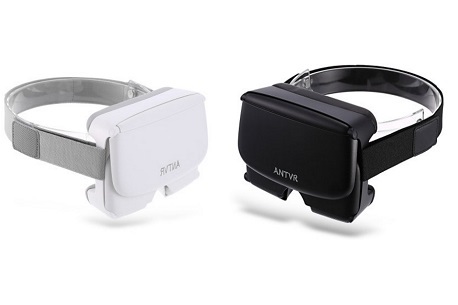 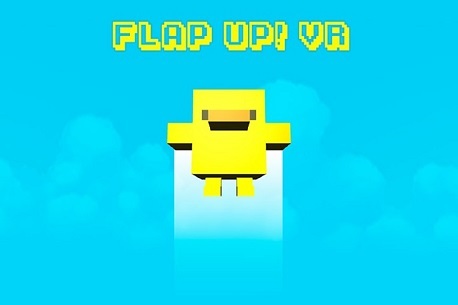 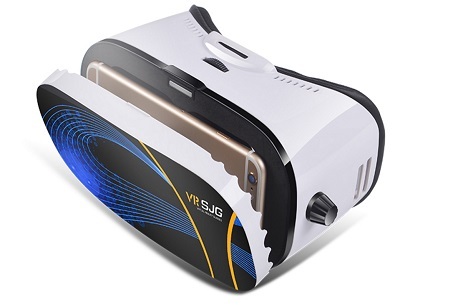 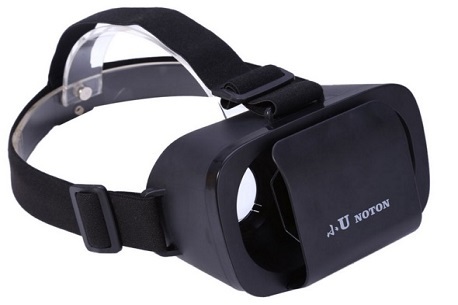 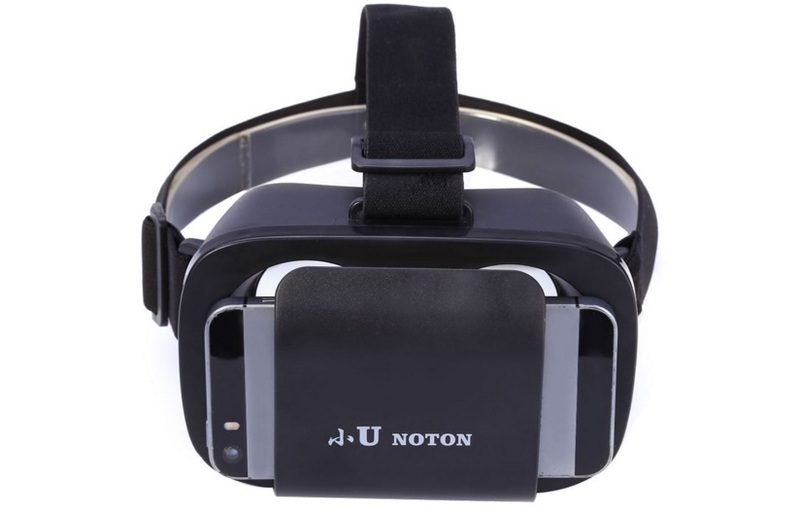 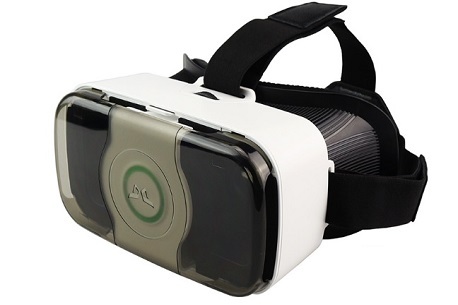 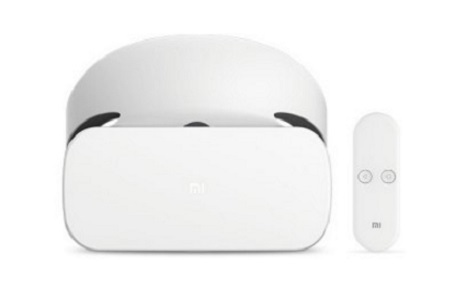 Looking to buy a smartphone / mobile VR headset but not sure which one is right for you? 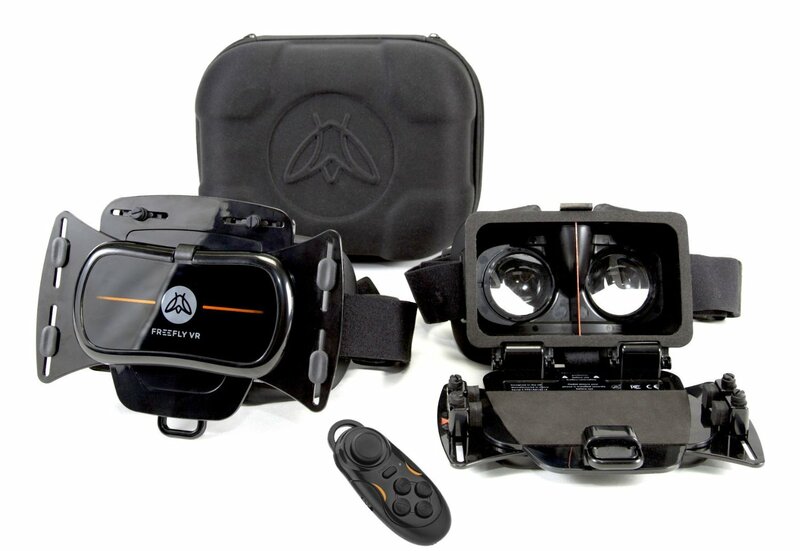 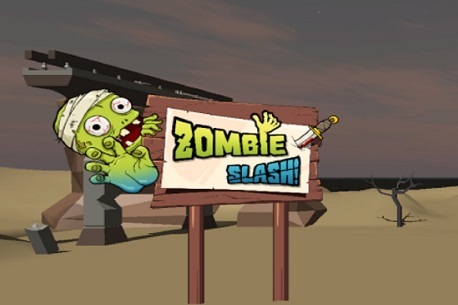 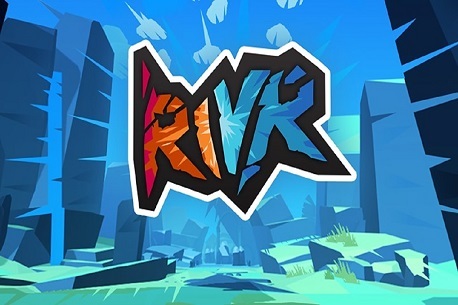 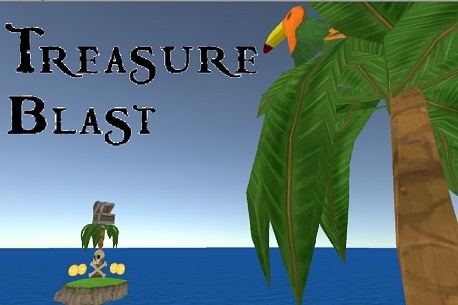 Please note that not all the items listed below have been reviewed by the VR Shop team. 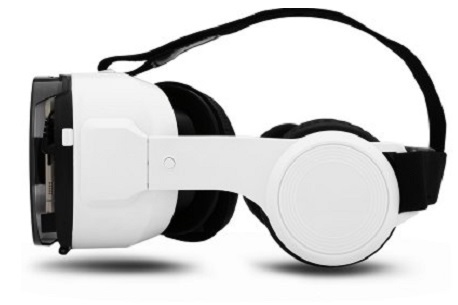 The ones we have will go to our review pages where we have measured, tested and give you an honest review about them. 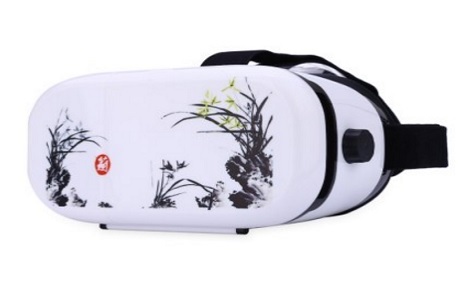 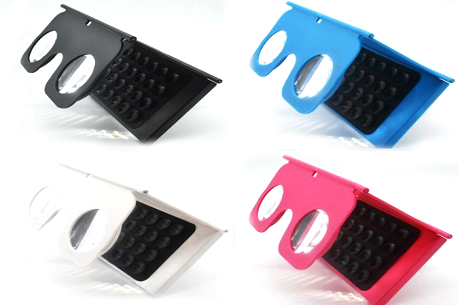 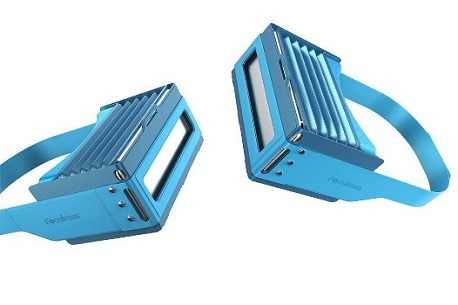 Any products that we have not fully reviewed will go straight to a buying website. 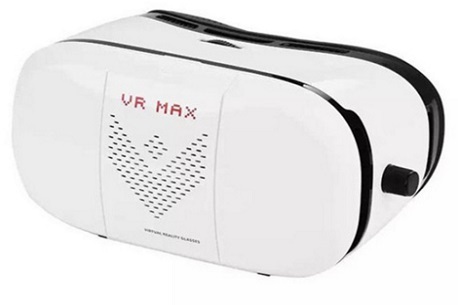 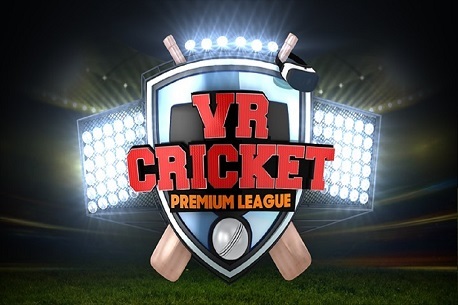 If you are not sure which product is right for you do get in touch with us via the social media channels, chat box or use the contact us form. 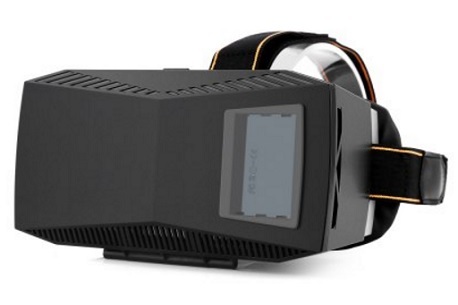 One of us is always around to answer your questions. 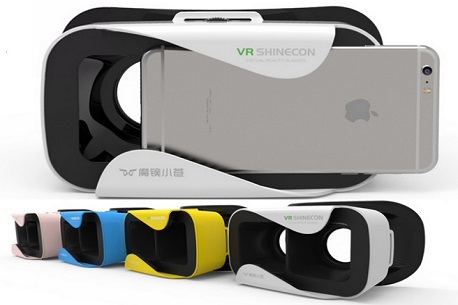 Smartphone Needed 4" - 6"
Smartphone Needed 4" - 7"
Smartphone Needed 5" - 8"